Hardback cover with UV gloss finish throughout. 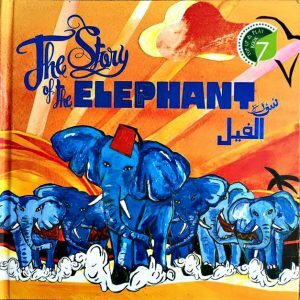 In my quest of improving the girls Islamic book collection, I came across ‘The Story of the Elephant’. If I am honest the price did initially put me off but then after having heard good things about it I decided to get it as an Eid present for the girls this year. The first thing I noticed about the book is it’s quality. Each page is of a gloss finish so they are not flimsy like some books and won’t tear as easily. 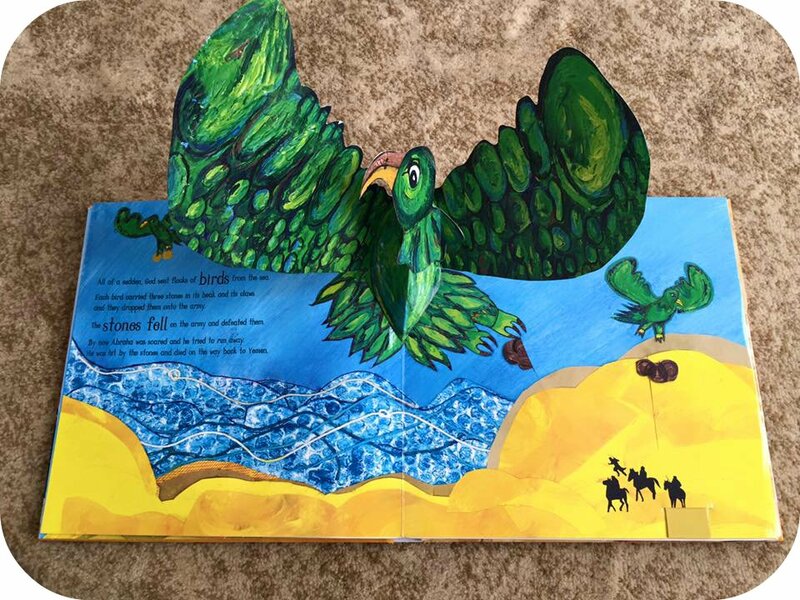 The illustrations are bright and colourful, helping to capture a child’s imagination; they really do draw you into the story. And the pop ups? The pop ups are so much better than some books I have come across. My favourite has to be this one. The only downside is that at this price I would not be willing to let my youngest get her hands on the book without supervision as it would be easy for her to tear the tabs and pop ups. 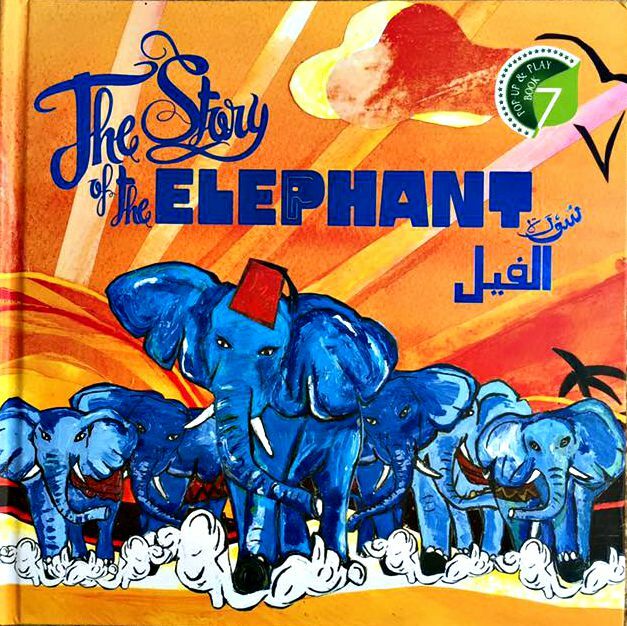 ‘The Story of the Elephant’ truly is unique and I believe a must have to have in your book collection. 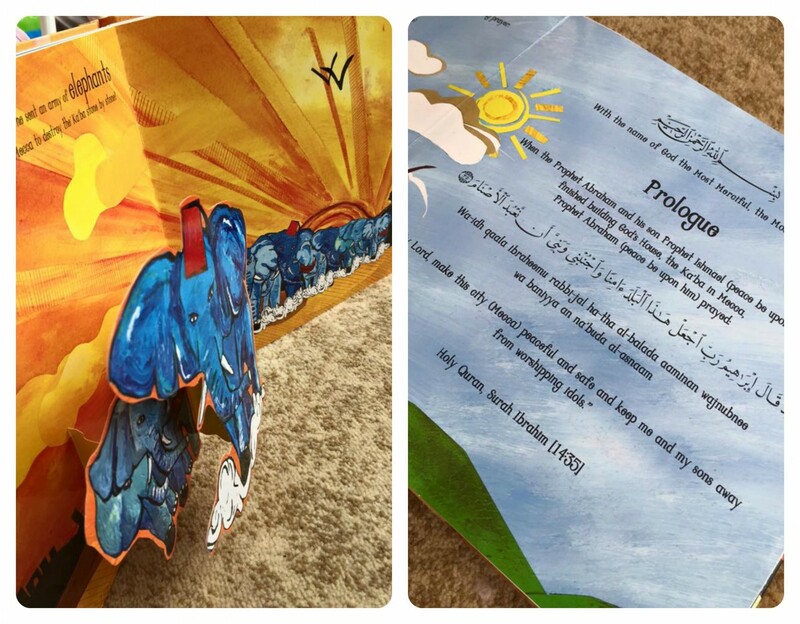 Such a fun and engaging way to tell the story of Surah Al Fil and will be enjoyed by children again and again. The won’t just be reading a book, but will also be learning an important lesson in an imaginative way. Educational yet fun! The quiz and activities at the end will also help the child gain a deeper understanding. To learn more about the book you can watch this video by Shade Publishing. Beautiful book. Thanks for sharing! Educational books are always the best – with great fun and leaning experience combo. I would love to give it as a present to the little ones in my life too. I love it! I actually started to look into Islamic books for kids but didn’t find many that looked quality. Thanks for the recommendation! 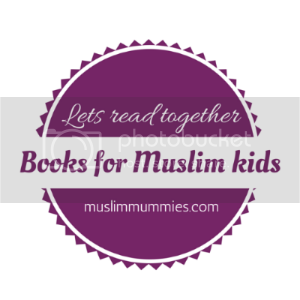 Am so excited at the thought of starting an Islamic book collection for my children when I see things like this. Thank you so much for sharing! very nice, as well as interesting 🙂 thanks for sharing!